It’s always a competition between the mom-in-law & the daughter-in-law to fight for the affection of their son & husband respectively. 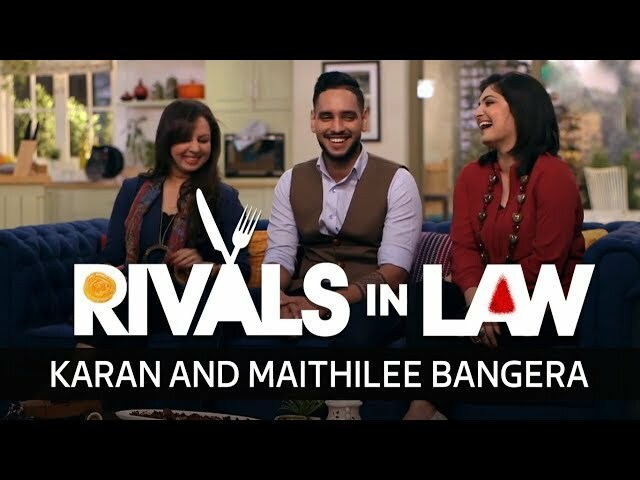 Presented by Chef Vicky Ratnani, Rivals In Law is not a typical saas-bahu saga, but a friendly competitive cookery show with relationship at its core. 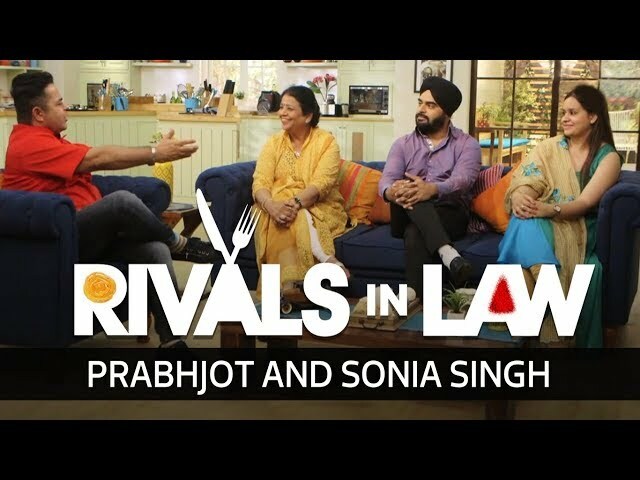 2 cooks, 1 foodie - can Prabhjot pick the better cook between his mom & wife? 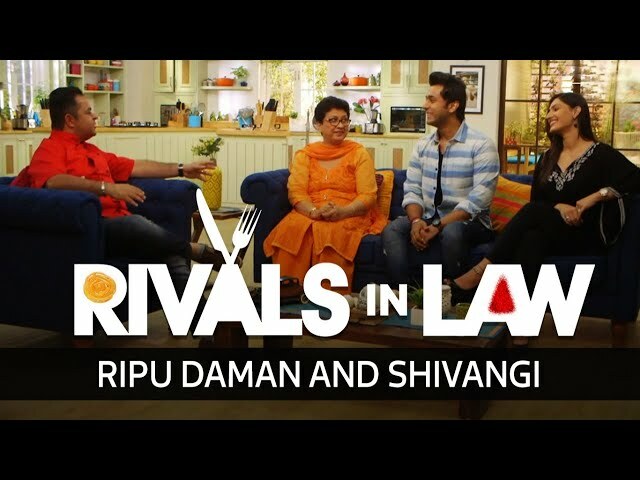 Find out on this episode of Rivals In Law with Chef Vicky Ratnani!